I wonder if you could help me. 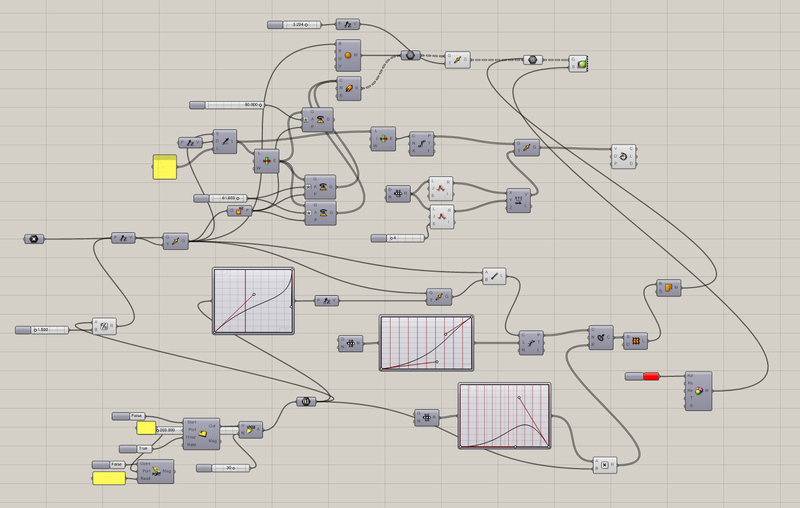 I’m working on a responsive structure that works with wind. For my research I’ve got the same wind sensor from Modern Device but I’m having trouble to make it work. You know where I can find Arduino codes and/or info on the sensor? I’ve been following basic examples on simple actions (blowing on the sensor and have the LED to lit) but it’s not translating the analog reading into an output. It’s driving me crazy. Thanks in advance. Hi Fabio, post your email address and I will send you the Arduino code I wrote for this experiment. Good luck on your project! Thank you very much. that will help me a lot.